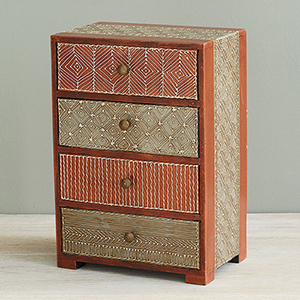 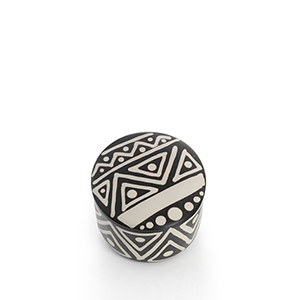 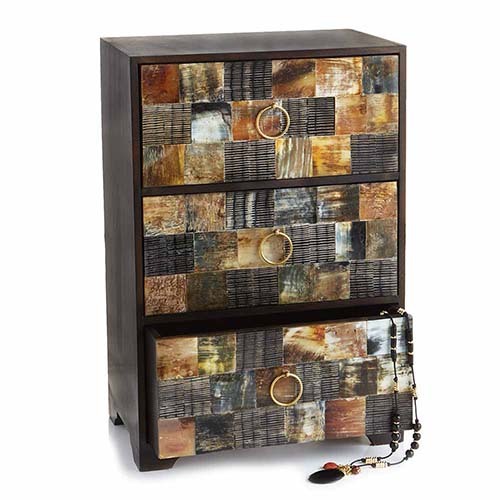 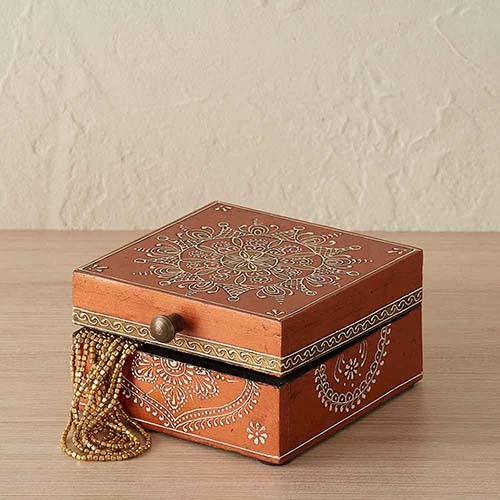 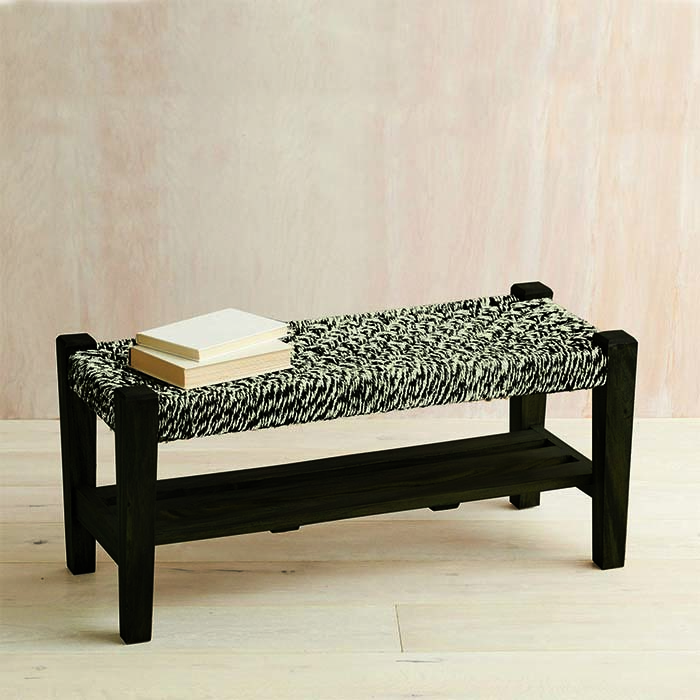 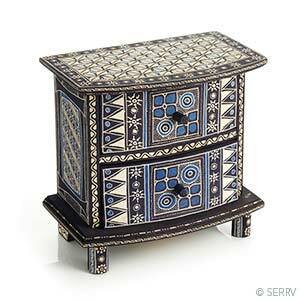 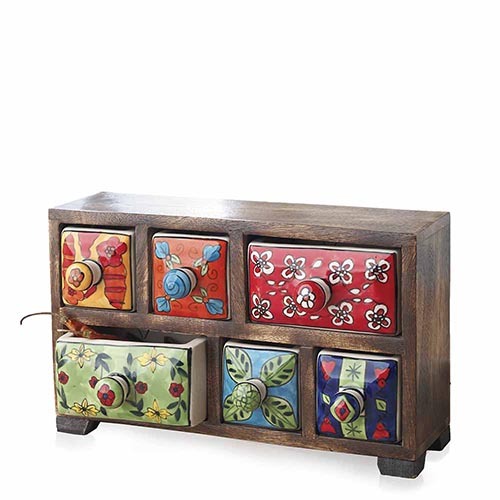 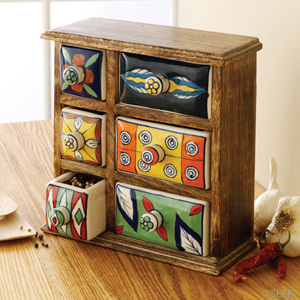 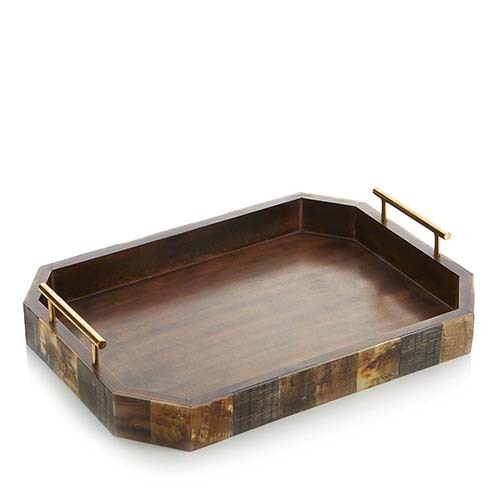 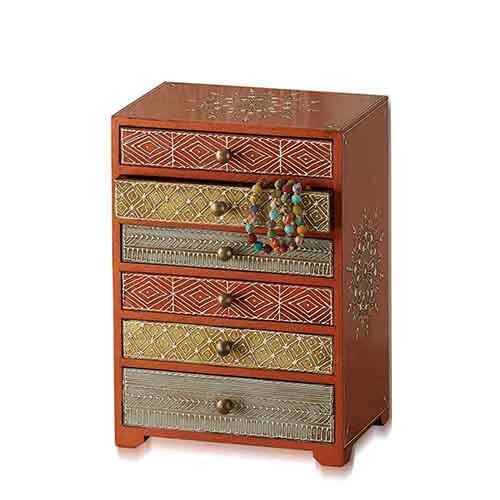 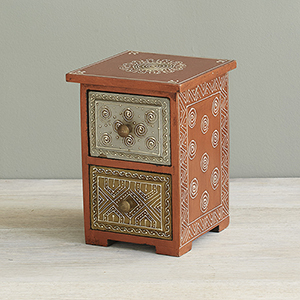 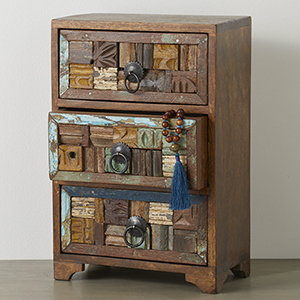 Our collection of decorative boxes and banks are ready to hold jewelry and trinkets of all kinds. 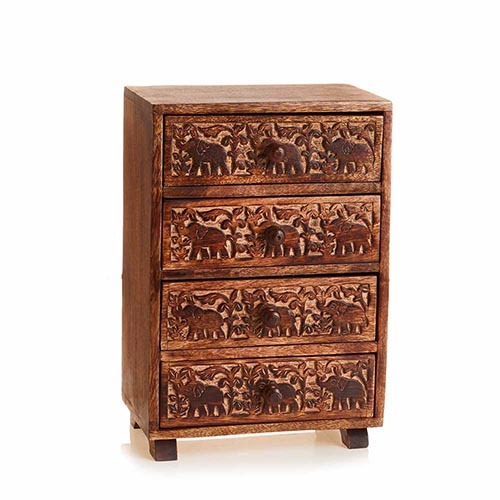 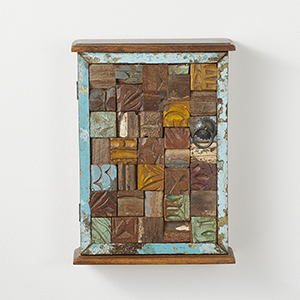 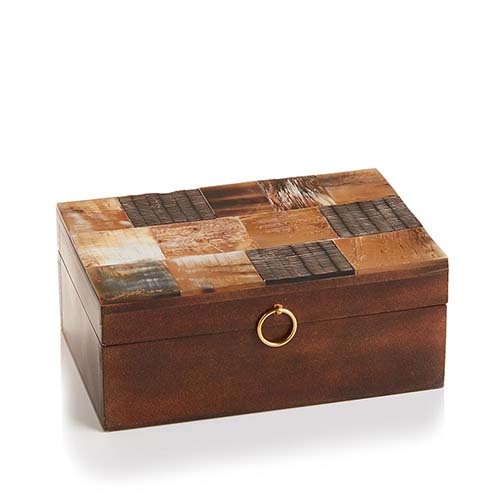 We offer carved wood puzzle boxes sure to please young and old, as well as reverse painted boxes, soapstone boxes, stone and shell inlay boxes, and more. 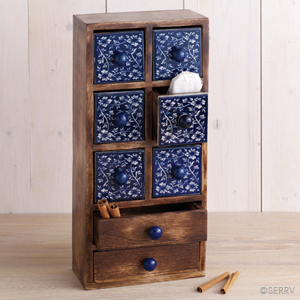 All created using traditional techniques from all over the world.